The first and most famous of the Cutty Sark family, this blended scotch has been a worldwide whisky icon for the last 90 years. It’s safe to say that being around for nearly a century means we really know our stuff. Cutty Sark is an easy-to-drink blended scotch whisky, which is light in colour and flavour (but heavy on the fun). It was created for mixing with mates – without overwhelming anyone’s taste buds! Tempting; golden and bright. Cutty Sark is smooth; vibrant, sweet and uplifting – trust us, you’ll want more. Clean; balanced and lively with vanilla and citrus fruits. It’s accessible; fresh and enticing with subtle hints of vanilla ice cream and caramel. In our Cutty blend, we carefully select whiskies that have been matured separately, and then marry and blend them together. The result? A lighter spirit (which is rather refreshing) and subtle vanilla flavours (which are key to mastering mixing). Cutty Sark should be mixed wherever people mix. This means that we haven’t made a sipping whisky for quiet nights in. Our whisky tastes best when you’re around your friends, no matter what you have planned for the night ahead. 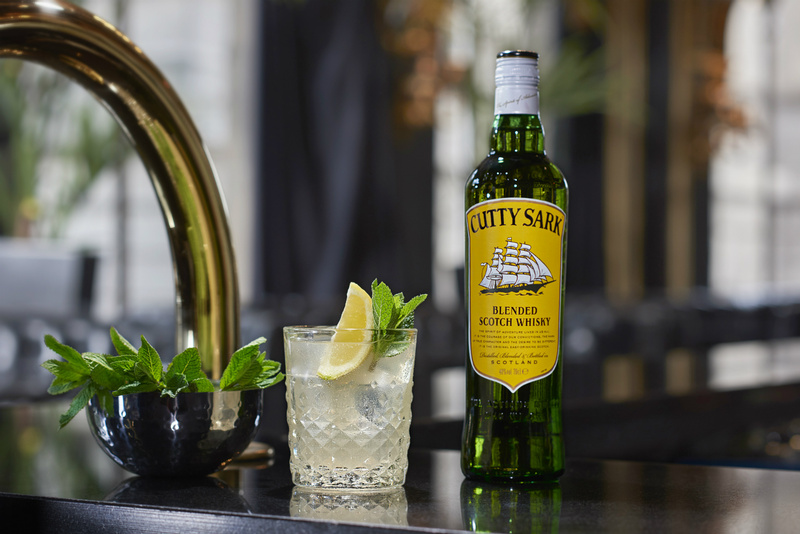 Cutty Sark is a refreshing blend crafted by our master blenders for consistently great tasting drinks – every single time. 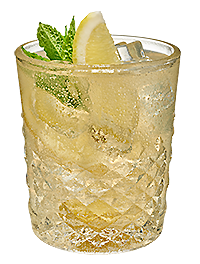 Try one of our easy-to-make whisky serves using Cutty Sark Original and we're sure you'll find a new favourite. Discover something delicious with your new favourite whisky drink, and whip up one of these easy-to-make whisky mixers using Cutty Sark whisky.